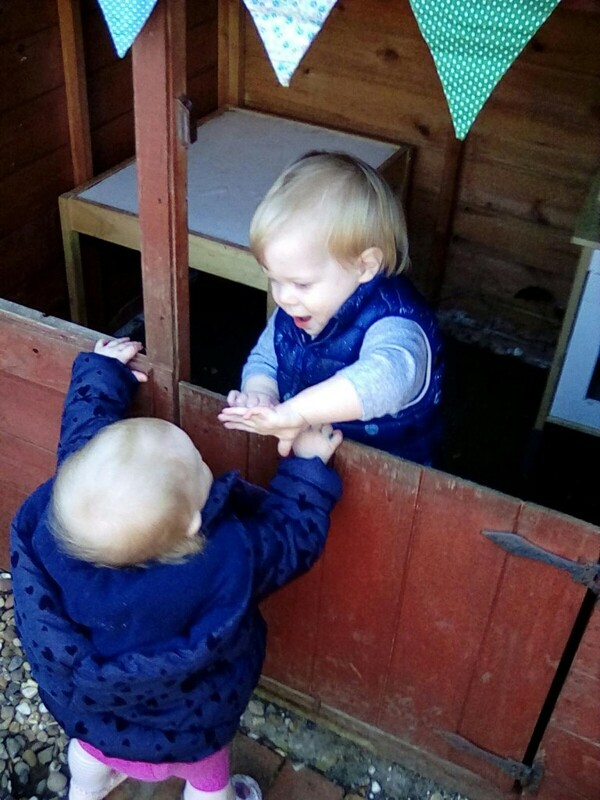 Fledglings Day Nursery is an environment designed to promote curiosity, wonder and excitement. It is a warm, cosy and homely place where each child is valued. 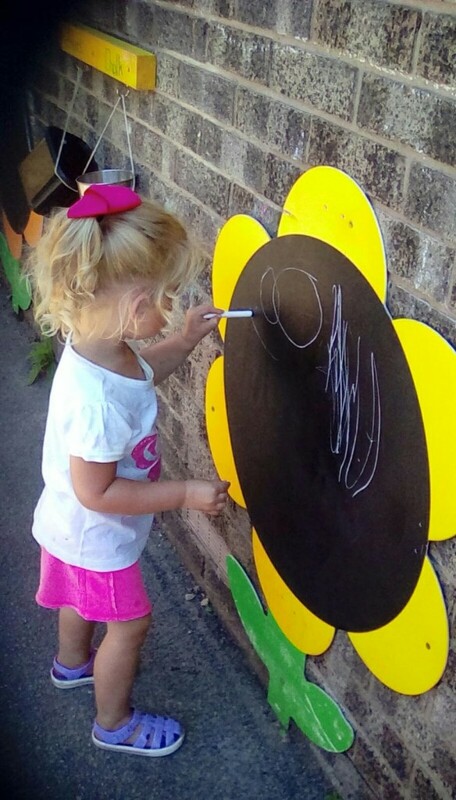 We believe in providing children with open ended learning and exploring opportunities. 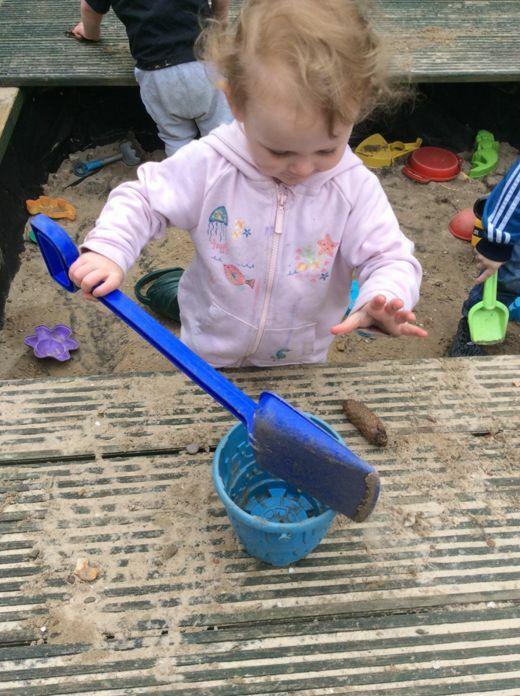 We believe in giving all children the opportunity to experience and explore different ways of thinking, constructing, negotiating, problem solving, engineering, creating and experiencing thoughts and feelings. 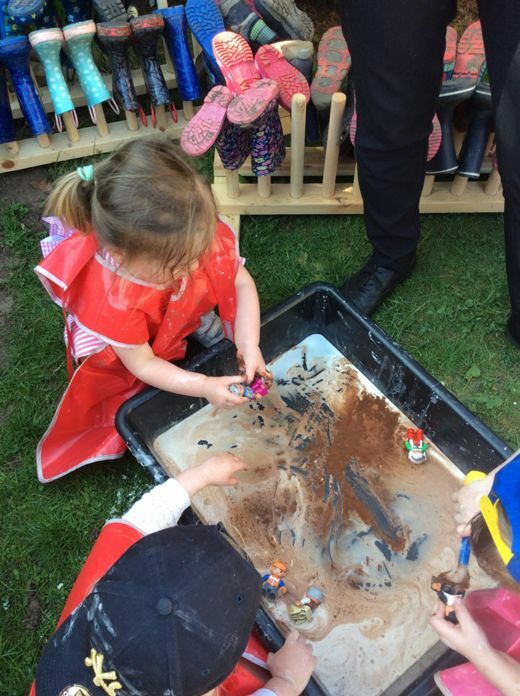 We have a strong focus on outdoor play and learning and our three outdoor environments are natural spaces where children of all ages can explore and flourish.